Scenario thinking, planning and construction occupy a core sphere in futures studies. Scenarios were among the first futures research methods that were developed and applied, first for strategic and military purposes, then for companies, regions, cities, communities and governments. However, there’s more to the story than meets the eye. The full potential of scenarios as empowering tools is not yet discovered. Ever since the beginning of the field of futures research and studies in early 1950s, the scenario construction has been applied. The method was introduced in Dutch Shell and RAND companies, used and developed by such major actors as Pierre Wack and Herman Kahn,, as well as by Gaston Berger in France. Kahn borrowed the term “scenario” from the theatre world and drama – it consists of a stage, plot, actors, sequence of action, for military and strategic purposes. Vuokko Jarva (2018) even developed a specific scenario drama method – scenarizing in dialogue – where the narrative is first and foremost a means of communication and aims at collective mobilization. Eleonora Masini (1993) takes scenarios as educational and informative policy tools – as “instruments which aid decision-makers by providing a context for planning and programming, lowering the level of uncertainty and raising the level of knowledge”. Vervoort et al. (2015, 62-63) perceive scenarios within a “worldmaking framework” for envisioning and pursuing better worlds. They propose scenarios as “worlds”, instead of just narratives – and instead of reducing uncertainty, it should be embraced through diverse, contrasting futures. Scenarios and futures studies help us to navigate in the uncertain world. It is necessary to embrace even unpleasant alternatives – otherwise one is ill prepared and unable to react when something unexpected happens (Wilenius 2017). I like the expression that scenarios are vivid manuscripts of the future. Moreover, coherent manuscripts of various, alternative futures. Scenario thinking means basically thinking in alternatives. It also means anticipatory thinking in very different ways, not just following linear trajectories. Scenarios have a generic role of opening up imagination when stepping into the futures – finding the right stairways to scenario “heavens”. They also have a special role in paving the way to stakeholders to prepare themselves to tomorrow’s worlds, by giving support to decision-making. Scenarios are themselves comprehensive futures processes (not just a method) – resulting in subsequent policy recommendations and measures to be taken (please see Chapter 4 for the recommendations given on the basis of our recent Neo-Carbon Energy scenarios (Heinonen et al. 2017). Scenario is probably by far the most frequently used futures technique, at least the best known and developed one. For Sohail Inayatullah (2008, 15) scenarios are the “tool par excellence of futures studies”. They open up the present, outline the range of uncertainty, and offer alternatives. However, we all know there is no such thing as a single scenario method. Instead a scenario technique toolbox, full of various types of scenarios and scenario processes. For various typologies, see e.g. Van Notten et al. (2003). Scenarios can be explorative or normative. Proponents of different scenario types can also been classified as the positivist or “probability” camp and the constructivist or “plausibility” camp (Vervoort et al. 2015). Yet another two category set of scenarios is: quantitative or qualitative. A combination of both is recently being applied in many scenario projects, and we can also call them hybrid scenarios. Examples of two recent scenario sets are Shell’s New Lens Scenarios “Mountains and Oceans” and Millennium Project’s Global Future of Work/Technology 2050 Scenarios (Glenn et al. 2017). A key point in using these kinds of scenarios is to investigate the scenario contents and narratives further. The three Millennium Project scenarios, for instance, can be reflected in national workshops to enquire what implications such scenarios would have in the national level. Consequently, the “users” of the scenarios can come up with relevant recommendations for necessary measures to be taken. Dator (2009) claims that all scenarios that so far have been or ever will be made fall into one of the four scenario archetypes: growth, collapse, discipline, and transformation. In Our Neo-Carbon-Energy project we chose to construct all four scenarios – Radical start-ups, Value-driven Techemoths, Green D-I-Y Engineers, and New Consciousness as transformative. In Dator’s terms Transformation is the most radically changed future, going beyond the basic assumptions of the other three archetypes: transformation arising either through dramatic technological change or through spiritual change, and often through their combination. By choosing this category we wanted the scenarios to be used as eye-openers to reflect on the coming tsunamis of change. There are several specific characteristics and experimental features adopted in the construction of Neo-Carbon Energy scenarios. By nature they are all radical, but possible, and to a varying degree probable, even though the probability of any scenario ever being realized is “vanishingly small” as Gordon and Glenn (2018) remind us. We wanted to reframe the question of how a future energy system might look like, since it is a key to transformation. Ramírez and Wilkinson (2016, 218–219) accentuate the importance of reframing, which as an approach is similar to consideration of alternative imageries of futures. They see the conventional framing as “a lens, device, or type of filter that both includes and excludes”. The Neo-Carbon Energy scenarios reframe a) energy systems by describing a transformation in the energy system itself – from their current state to a 100% renewable and decentralised system – and b) a transformation in social relationships from the current state to relatively autonomous and self-sufficient peer-to-peer communities. In the scenarios, the renewable energy system has enabled and empowered these peer-to-peer communities. The process of five futures cliniques conducted were a fruitful source for inputs, insights, and continuous feedback to the scenarios. The total of over 160 participants from different backgrounds attended these cliniques. (See e.g. Ruotsalainen et al. 2016). The scenarios were also tested by “bombarding” them with black swans in the last of the five futures cliniques. The results were further deepened through a cross-impact analysis the day after the clinique in a small expert workshop (Heinonen et al. 2017b; 2017c). Thus, new inputs and feedback were incrementally accumulated for and by the research team. Gordon & Glenn (2018) advocate these kind of interactive scenarios as becoming the mainstream in future scenario construction. The scenarios can be tested with various interactive techniques. Rowe et al. (2017) even propose differentiating scenario planning and horizon scanning methodologies, and enhancing the latter by utilizing pre-developed scenarios. Wright and Cairns (2011, 24) consider it a guiding principle in scenario construction that new ideas can be added at any stage of the process. Our narratives were intentionally written as rather “open”, to leave room for diverse interpretations – as a challenge for users to exercise their imagination. According to Ramirez and Wilkinson (2016, 44) effective narratives are “open stories”, helping their readers to generate meaning while they use them. Scenarios are like beehives – collectively and interactively constructed in fluent communication. Making scenarios, reading them, and using them for policy-making is a learning process. They serve their purpose if they lead into action. Masini (2006, 1166) advocates us to “learn to live with the future” through systematic futures thinking, directed to visioning and consequent acting. Not passively adjusting to the future, but of steering it into the direction we responsibly choose. She sees futures projects as “political and ethical positions that lead to action”. In a similar vein, Gordon & Glenn (2018) judge the best scenarios as describing plausible means for improvement and eliminating roadblocks to a desirable future, by providing better understanding of future risks and uncertainties. Ringland (1998, 190) considers scenarios as a good management tool for creating novelty, i.e. new ideas and identifying opportunities presented by the new environment – as in the case of the Neo-Carbon Energy scenarios, novelty is the new energy infrastructure. She emphasizes the importance of communicating the scenarios in order to engage the individual or group. “Thinking inside” the scenarios cannot start before such communication. It is only by working with the scenarios that learning becomes possible. Accordingly, creating models of the future – scenarios – and trying to understand and experience them from inside is a “way of rehearsing change” (ibid., 49). Masini (2006, 1166) calls for rethinking futures studies – the whole field must according to her turn into “acting for the future”. Their value is embedded in their emancipatory power, usability and influence. Then again, the desirability and usability of scenarios may vary hugely according to the stakeholders’ interests and views – whose futures? Whose scenarios? There’s a lot to do regarding how we can not only construct, but also use scenarios. At their best, scenarios function as versatile testbeds, to be used for “futures reality checking” in light of organizational strategies (Van der Heijden 2005, 118). Our view of scenarios in Neo-Carbon Energy project displays them as alternative ways of imagining the futures as part of futures literacy. The core aim and benefit of scenarios is futures preparedness – systematic and open futures capacity building. Riel Miller’s (2007, 343) concept of futures literacy encourages us to use the potential of the present more effectively, to develop the capacity for more imaginative storytelling required for scenarios in order to realise our aspirations. More efforts could, however, be made to perceive scenarios as integral instruments for serious but transformative futures preparedness and mobilizing futures emancipation. The end result will be futures resilience – capacity to survive and even succeed in turbulent futures through collective learning-based futures literacy and action-orientated futures consciousness. 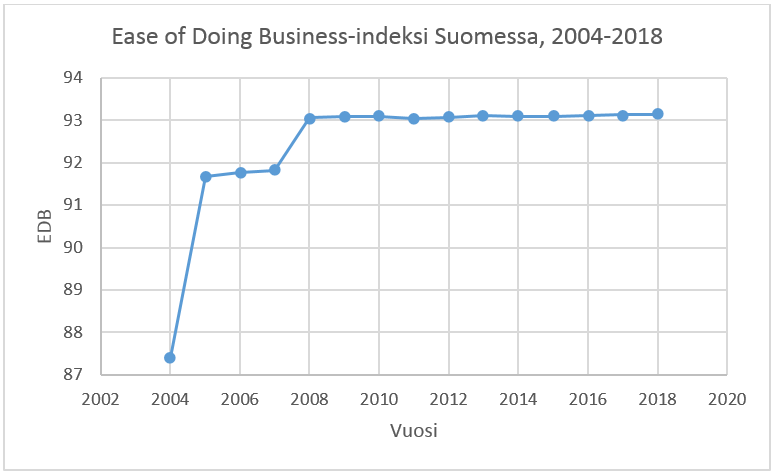 The author is Professor in Futures Research and teaches in the Master’s Programme of Futures Studies at Turku School of Economics, University of Turku. Dator, Jim (2009) “Alternative Futures at the Manoa School” Journal of Futures Studies. Vol14 (2), 1-18. Ernst, Anna – Biss, Klaus H. – Shamon, Hawal – Schumann, Diana & Heinrichs, Heidi U (2018) Benefits and challenges of participatory methods in qualitative energy scenario development. Technological Forecasting & Social Change 127 (2018) 245–257. Glenn, Jerome – Florescu, Elizabeth & the Millennium Project Team (2017) State of the Future 19.0. Millennium Project. Washington D.C.
Gordon, Theodore & Glenn, Jerome (2018) Interactive scenarios. In: Sokele, Mladen & Moutinho, Luiz Abel (eds) Innovative Research Methodologies in Management. Forthcoming. Heinonen, Sirkka (2017) Pioneer analysis and international cultural changes. Application of positrend and negatrend analysis in the identification of cultural change. 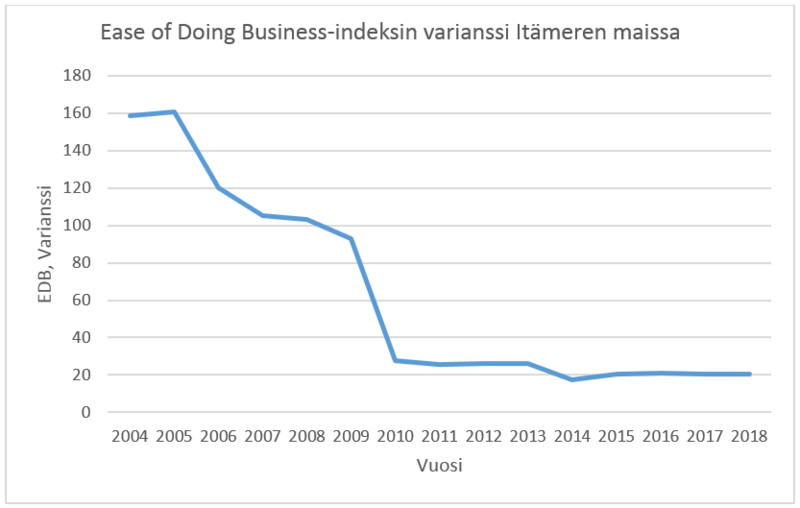 In: Heinonen, S. – Kuusi, O. & Salminen, H. (eds) How do we explore futures? ACTA FUTURA FENNICA nro 10, Helsinki, p. 241–251. Heinonen, Sirkka – Honkapuro, Samuli – Karjalainen, Joni – Koljonen, Tiina – Ruotsalainen, Juho & Similä, Lassi (2017) Final Neo-Carbon Energy Countdown – Ready for Renewables. Finland Futures Research Centre FFRC eBook 11/2017. 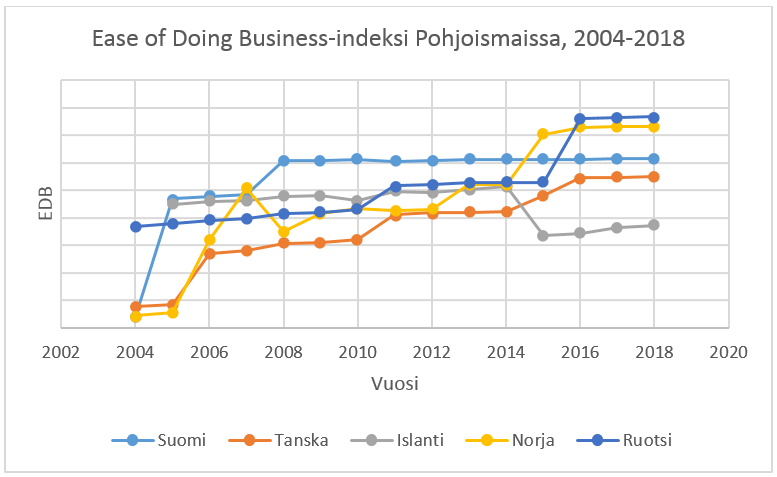 Heinonen, Sirkka – Karjalainen, Joni – Parkkinen, Marjukka – Ruotsalainen, Juho & Zavialova, Sofia (2017b) Surprising Energy Futures. Neo-Carbon Energy Futures Clinique V. FFRC eBOOK 4/2017, Finland Futures Research Centre, University of Turku. 150 p.
Heinonen, S. – Karjalainen, J. – Ruotsalainen, J. & Steinmüller, K. (2017c) Surprise as the New Normal – Implications for Energy Security. European Journal of Futures Research (2017) 5: 12. Heinonen, Sirkka – Vähäkari, Noora & Karjalainen, Joni (2017e) Neo-Carbon Energy World – What Opportunities for Chile? Neo-Carbon Energy Futures Clinique IV. FFRC eBOOK 3/2017, Finland Futures Research Centre, University of Turku. 63 p.
Heinonen, Sirkka – Karjalainen, Joni & Ruotsalainen, Juho (2016) Radical Transformation in a Distributed Society – Neo-Carbon Energy Scenarios 2050. NEO-CARBON ENERGY WP1 Working Paper 1/2016. Finland Futures Research Centre, 84 p.
Heinonen, Sirkka – Karjalainen, Joni – Helle, Aino & Nisula, Sakari (2016b) Argentinian Energy Landscapes. Case study of the Neo-Carbon Energy Project. 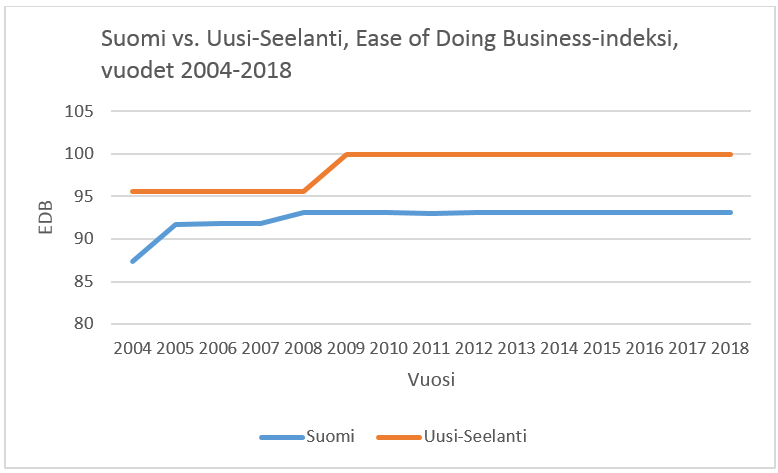 Finland Futures Research Centre eBook 12/2016. Heinonen, Sirkka – Balcom Raleigh, Nicolas – Karjalainen, Joni – Minkkinen, Matti – Parkkinen, Marjukka & Ruotsalainen, Juho (2015) CLA GAME REPORT: Causal Layered Analysis Game on Neo-Carbon Energy Scenarios. FFRC eBOOK 12/2015. Finland Futures Research Centre, University of Turku. 112 p.
Van Der Heijden, Kees (2005) Scenarios: The art of strategic conversation. Chichester, John Wiley & Sons. Inayatullah, Sohail (2009) Questioning scenarios. Journal of Futures Studies, Febr. 2009, 13 (3): 75–80. Jarva, Vuokko (2017) Scenarizing in Dialogue. In: Heinonen, Sirkka, Kuusi, Osmo & Salminen, Hazel (eds.) (2017). How Do We Explore Our Futures? Acta Futura Fennica 10. Finnish Society for Futures Studies, Helsinki, 156–171. Lang, Merja – Karjalainen, Joni & Heinonen, Sirkka (2016) Glocal Insights to Neo-Carbon Energy and Its Forerunners. Neo-Carbon Energy WP1 Working Paper 4/2016. Finland Futures Research Centre, 112 p.
Masini, Eleonora (2006) Rethinking futures studies. Futures 38 (2006) 1158–1168. Masini, Eleonora (1993) Why Future Studies? London, Grey Seal Books. Miller, Riel (2007) Futures literacy: A hybrid strategic scenario method. 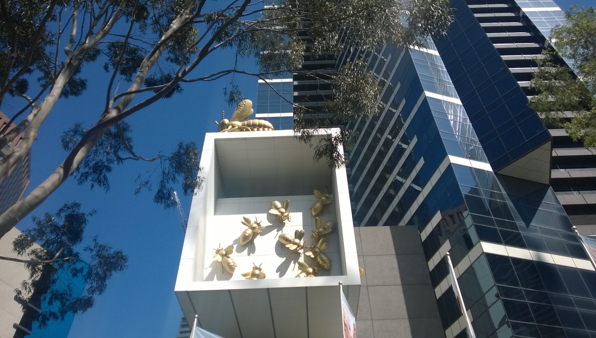 Futures 39 (2007), 341–362. Ramirez, Rafael & Wilkinson, Angela (2016) Strategic Reframing. The Oxford Scenario Planning Approach. Oxford. Ringland, Gill (1998) Scenario Planning. Managing for the Futures. Chichester. Ruotsalainen, Juho – Karjalainen, Joni – Child, Michael & Heinonen, Sirkka (2017) Culture, values, lifestyles, and power in energy futures: A critical peer-to-peer vision for renewable energy. Energy Research & Social Science 34 (2017), 231–239. Ruotsalainen, Juho – Heinonen, Sirkka – Karjalainen, Joni & Parkkinen, Marjukka (2016) Peer-to-peer work in the digital meaning society 2050. European Journal of Futures Research 4(10). Shell energy scenarios to 2050. Signals & Signposts. Wilenius, Markku (2017) Patterns of the future. Understanding the Next Wave of Global Change. World Scientific Publishing Europe. London. Wright, George & Cairns, George (2011) Scenario Thinking. Practical Approaches to the Future. New York, 176 p.